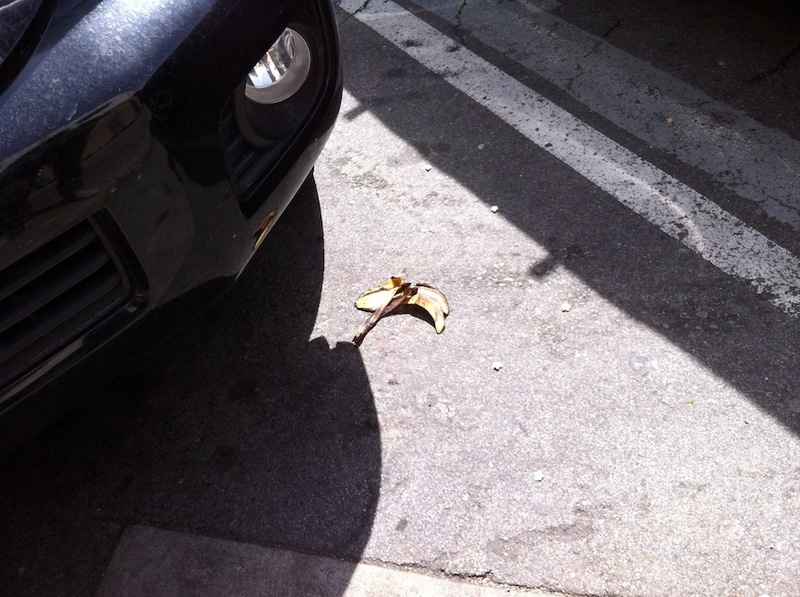 Beware: Banana peels often lurk in parking lots. April 2, 2012, 12:54 PM. Laurel Village parking lot. April 3, 2012. 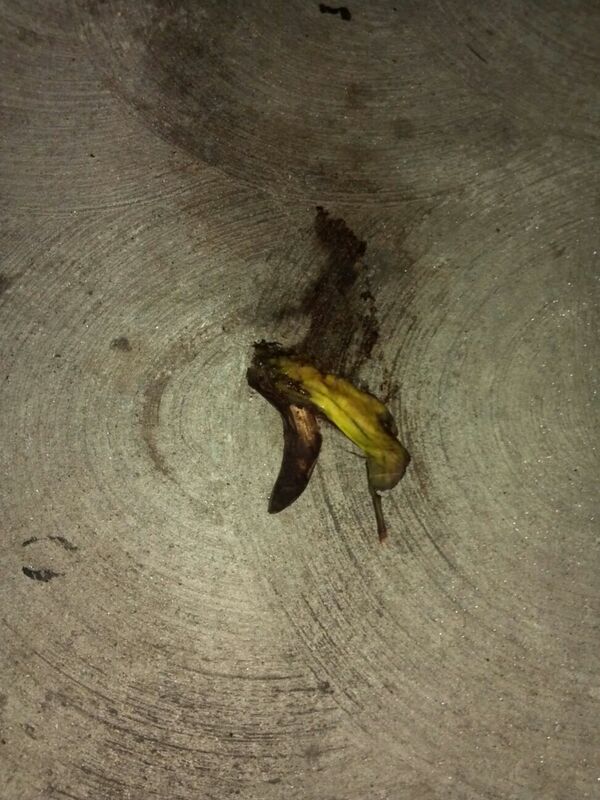 Spotted by Evan in the JCC parking lot. April 13, 2012, 2:01 PM. 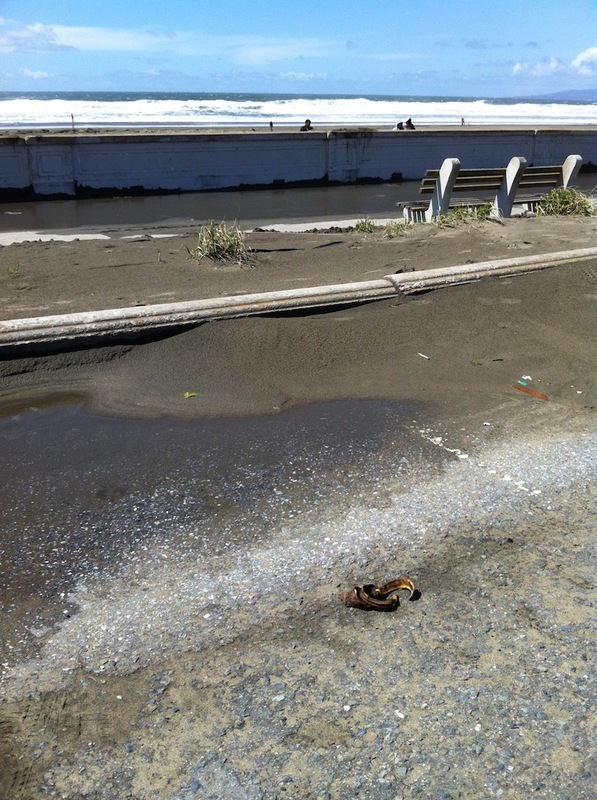 Ocean Beach parking lot.